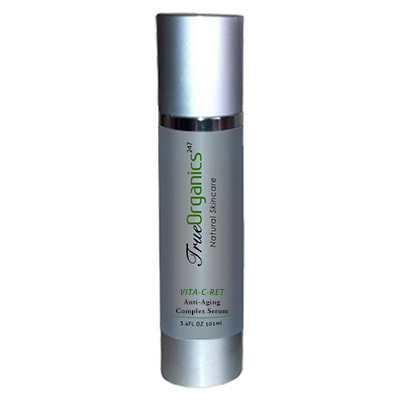 Description: Concentrated delivery of Vitamin C for premium sun-aging protection. Nourish and repair delicate skin for a renewed, luminous complexion. This rich face serum helps to brighten complexions and combat signs of aging. 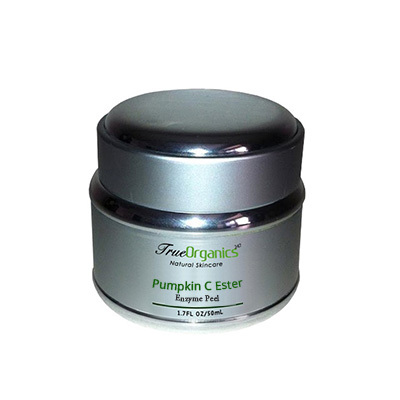 A blend of super-concentrated vitamin C and retinol strives to fight free radicals and spur collagen production, which can help skin look more supple and smooth. 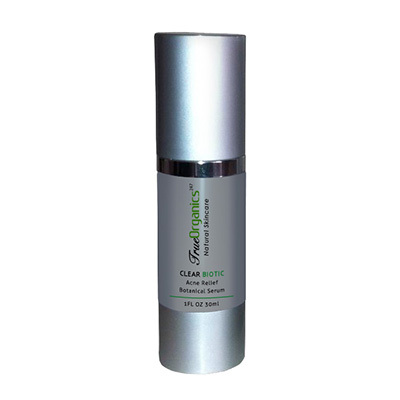 The serum’s high antioxidant count can also smooth away dull skin that’s been damaged by sun or the hands of time. Directions for use: Apply a thin layer of serum to cleansed skin. Massage in with a circular motion. Excellent for use after stimulating treatments, between treatments or as a finishing product. Leave on. Followed by application of moisturizer.